Bowyer dropped to 16th in the opening laps when he was pinned in the middle lane without a drafting partner to push from behind. 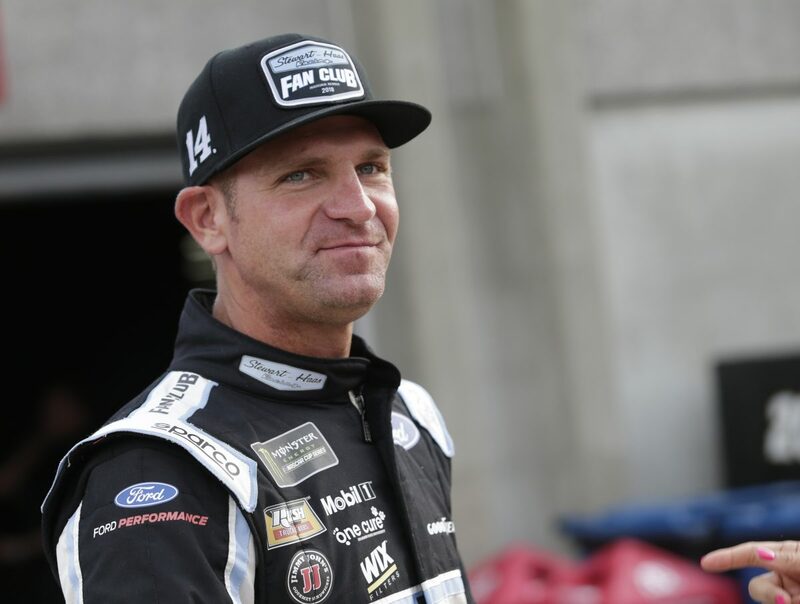 Bowyer reported his car was also struggling to turn on the 1.5-mile oval. He could not regain the lost spots before the stage ended. No. 14 crew made major changes during the race’s first stop to help the car turn in the corners. Bowyer dropped to 20th and climbed as high as 14th before finishing 18th. Pitted from 18th for four tires and fuel during the lap 56 caution. Restarted 16th. Made a quick pit stop on lap 70 for a loose lug nut from the previous stop and restarted in 10th. Stage could not end under caution so it went to overtime. An eight-car accident on lap 74 collected Bowyer. Bowyer was uninjured, but the No. 14 was heavily damaged and he drove it to the garage. Harvick’s victory in the Monster Energy NASCAR All-Star Race marked the 50th overall win for SHR. It was the organization’s third non-points victory in the NASCAR Cup Series to go along with its 45 points-paying NASCAR Cup Series wins and two NASCAR Xfinity Series wins. This was SHR’s second All-Star Race win. SHR’s first All-Star Race victory came in 2009 when Tony Stewart took the first win of any kind for SHR along with his first win in the All-Star Race. Harvick’s margin of victory over second-place Daniel Suarez was .325 of a second. Twenty-one drivers comprised the field.